Auto Restorer provides great information on how to restore old cars and keep them looking brand new. 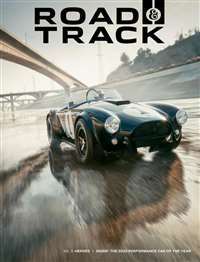 They are a great guide for those who want to show their cars. 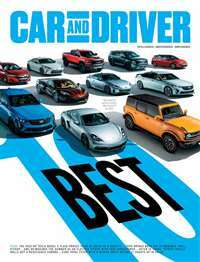 They provide in-depth and how-to articles that keep cars looking great. 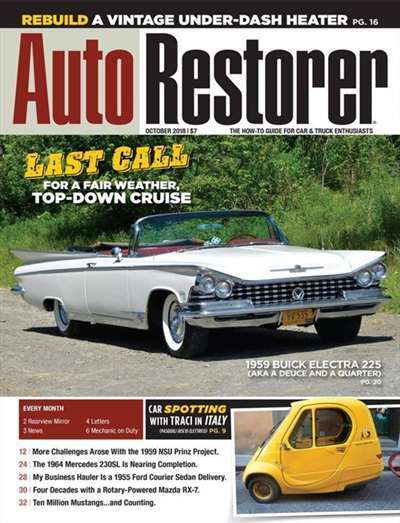 Subscribe to Auto Restorer Magazine at MagsConnect Canada. Hands down, this is the best publication I've seen for those of us who get our hands dirty and do most of our own work. I can't count the number of times I've referred to my "archive" of back issues to get information I needed to bail me out of a fix. 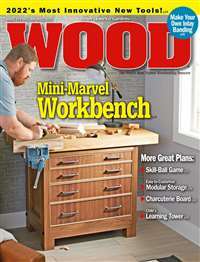 If you like doing your own work, then this is the publication you want to have in your shop. You should consider this publication as mandatory reading. 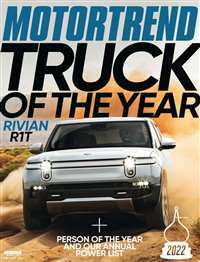 If you are a old vehicle owner or are restoring an antique vehicle you need to subscribe to this magazine. It is a store house of how to's, tips, and recommendations from experienced people in the hobby. It covers both cars and trucks of all ages. 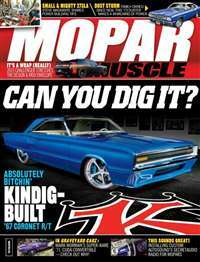 If you restore cars as a hobby, this is the publication for you. The tech is great and many web sites for hard to find parts are mentioned.